Looking for combinations of Island Life Style, Quality Modern Service and Romantic Beach Wedding Ceremony? 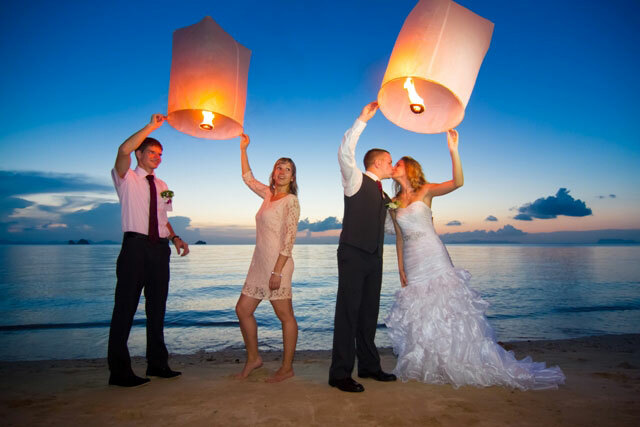 All these and more can be provided by the professional wedding team created by Chaweng Buri Resort & Spa, to help every wishing couple fulfill a Destination Wedding, only in Koh Samui. 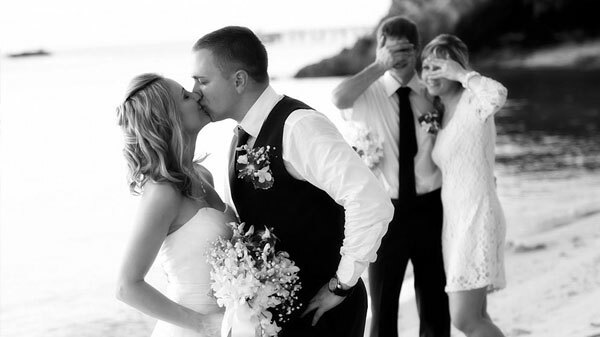 From sharing how you envision your special day to customizing your wedding requirements, our team is willing to consolidate these to ensure a stress free wedding planning. 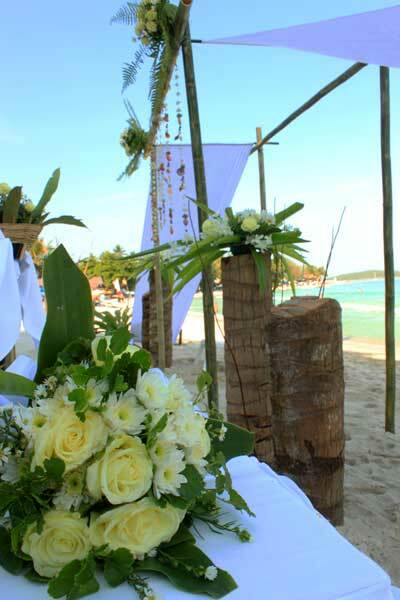 Your dream beach wedding comes in reality with unlimited exchange of emails, consultation, recommendations and presentation of wedding ideas and photos directly coming from our long-time experienced wedding planner. 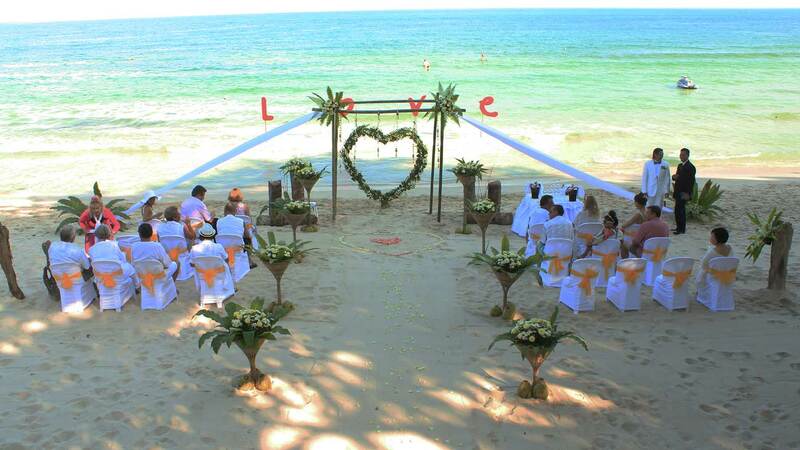 We can organize a magical wedding ceremony of your dreamed style on our vast beach area, Thai Buddhist Ceremony, Western or Christian and Catholic Style, with professional English speaking celebrant or of your requested language, if available. 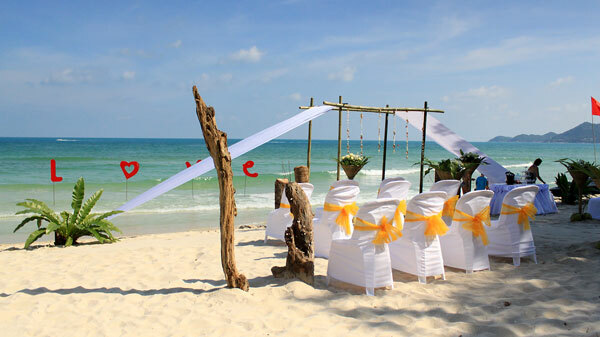 Walk down the aisle on the most adored and famous Chaweng beach sand, covered with flower petals, while we play a memorable wedding song for your entrance, and finally holding hands and a KISS to conclude a UNION of becoming husband and wife, witnessed by your loving guests. 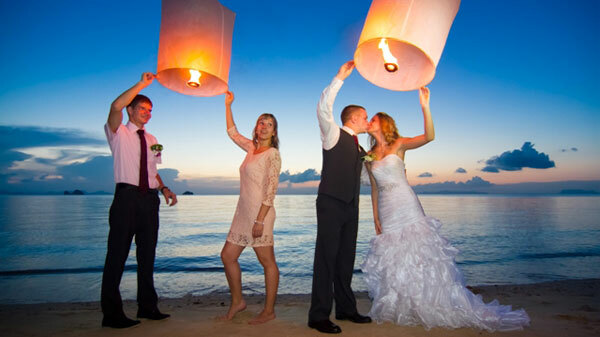 A wonderful flower arrangement, a grand play of entertainment, wedding DJ, firework display, sumptuous and delightful array of Thai and International food, professional photographer and videographer can be arranged with quality coordination adapted from your envisioned wedding day. 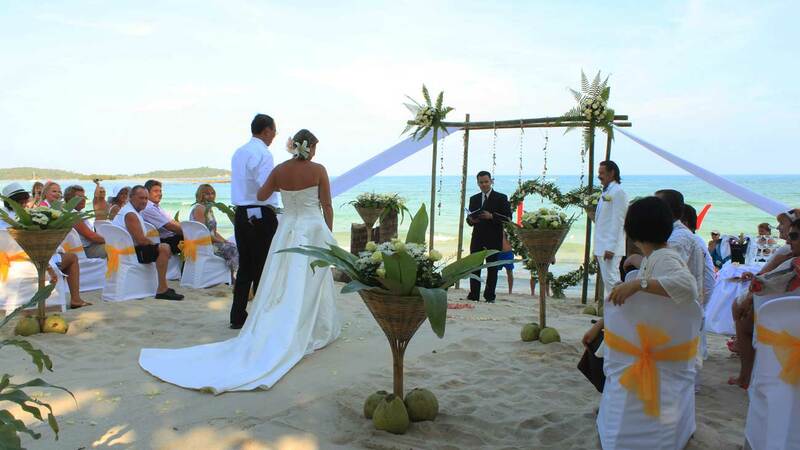 Chaweng Buri Resort & Spa proudly joins the astonishing growth of Wedding Industry worldwide, and we assure every couple and a wedding party of competitive products and services, from planning till the last bit of your detail in completion of an amazing, one of a kind Island Wedding. 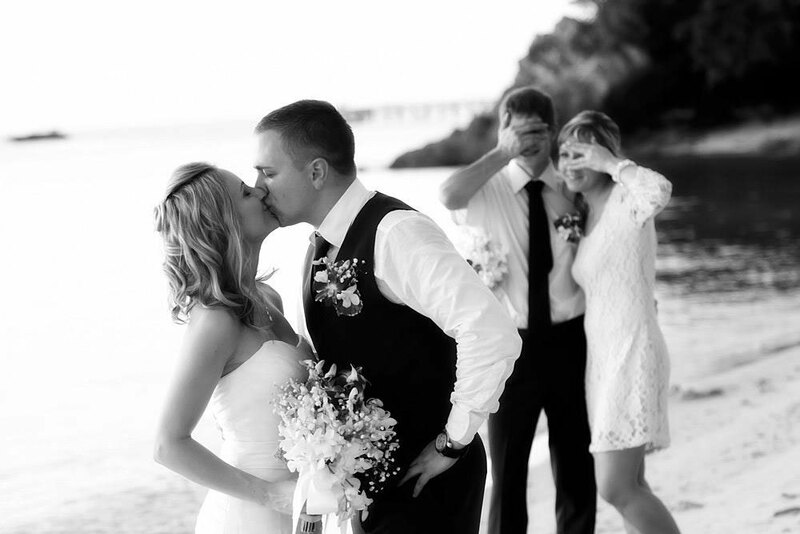 Apart from your assured happy ending wedding day, we can also help you fill up your holiday calendar with fun and delightful island experiences. For wedding packages and other related information, please contact our wedding planner on mk@chawengburi.com or call us on +66 (0) 77 422 465 Ext. 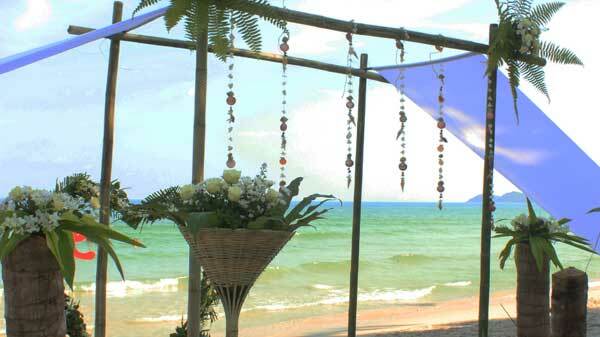 444, or please visit our website, www.chawengburi.com, to explore the preserved natural beauty of Chaweng Buri Resort & Spa.